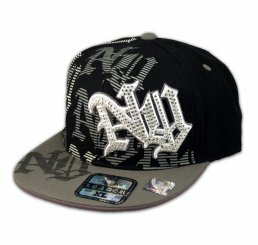 ★ This Fitted Hat is a High Quality Black Cap! 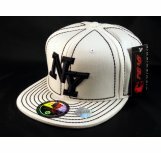 It's from Leader. 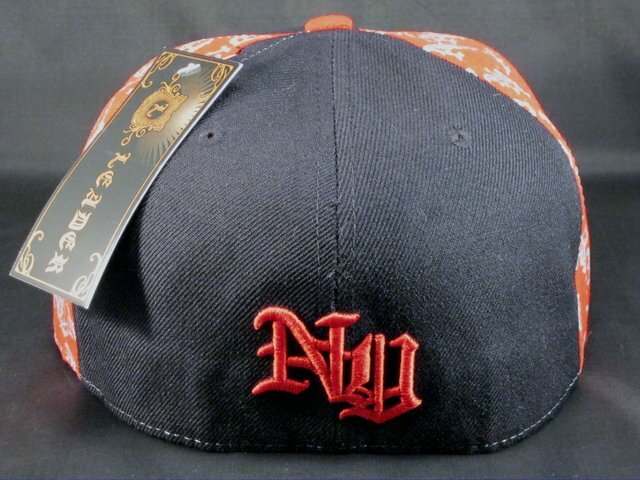 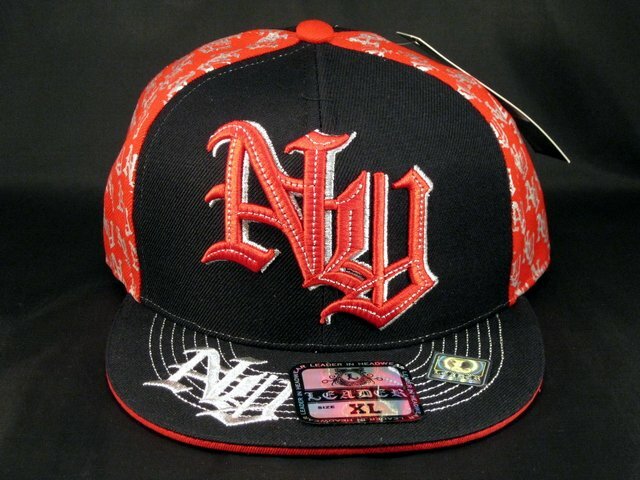 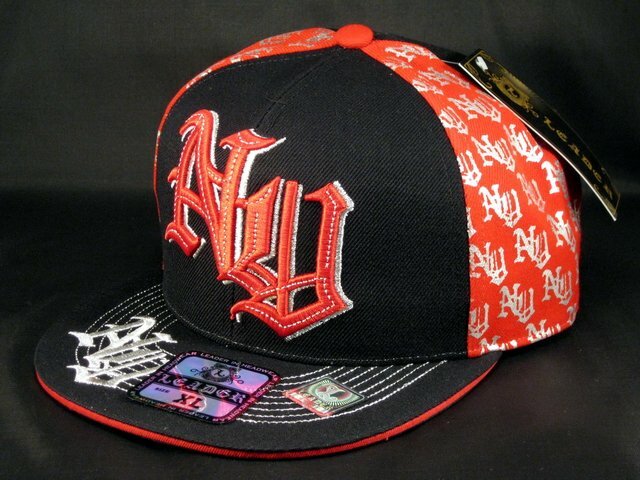 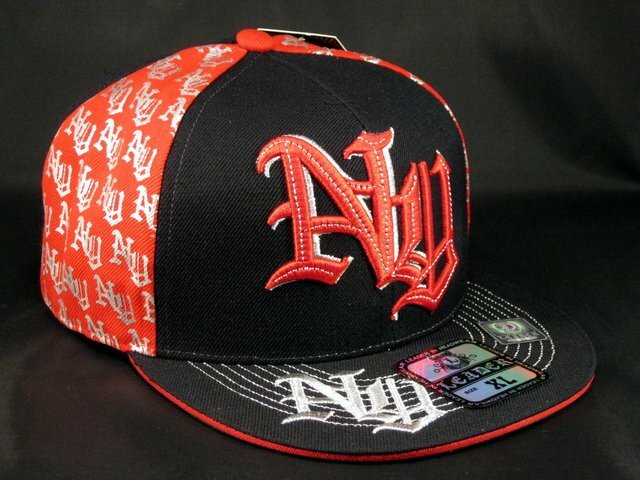 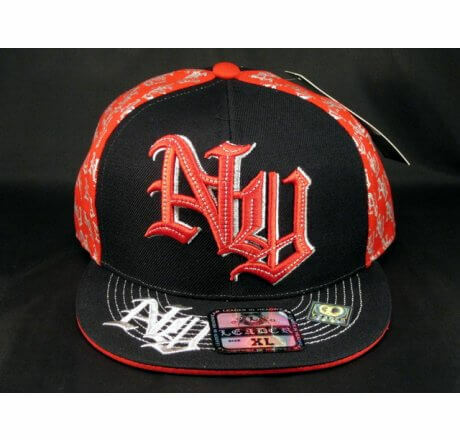 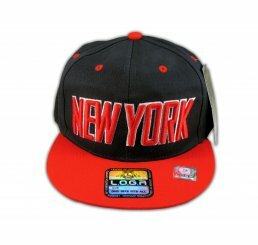 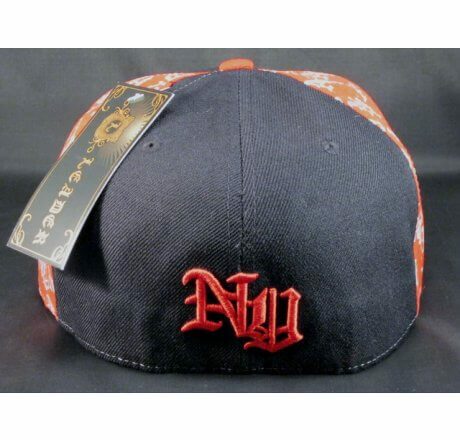 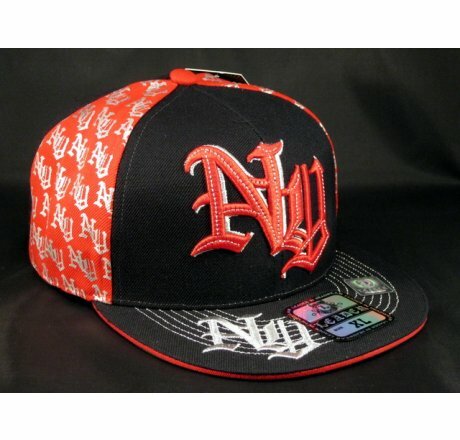 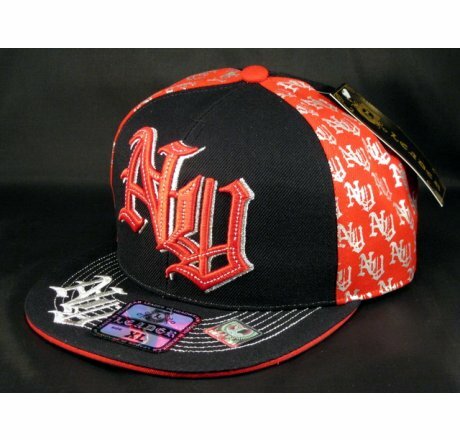 It's Embroidered with NY for New York! It has Silver Stitching also!